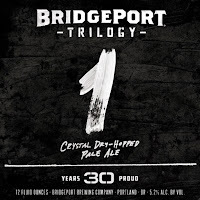 PORTLAND, Ore.—November 6, 2013— BridgePort Brewing Company, Oregon’s oldest craft brewery, will celebrate 30 years by releasing the “BridgePort Trilogy Series,” three limited edition beers. 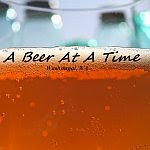 The first two beers in the series will honor pivotal moments in BridgePort’s history by highlighting the adoption of aroma hops and the IPA movement. 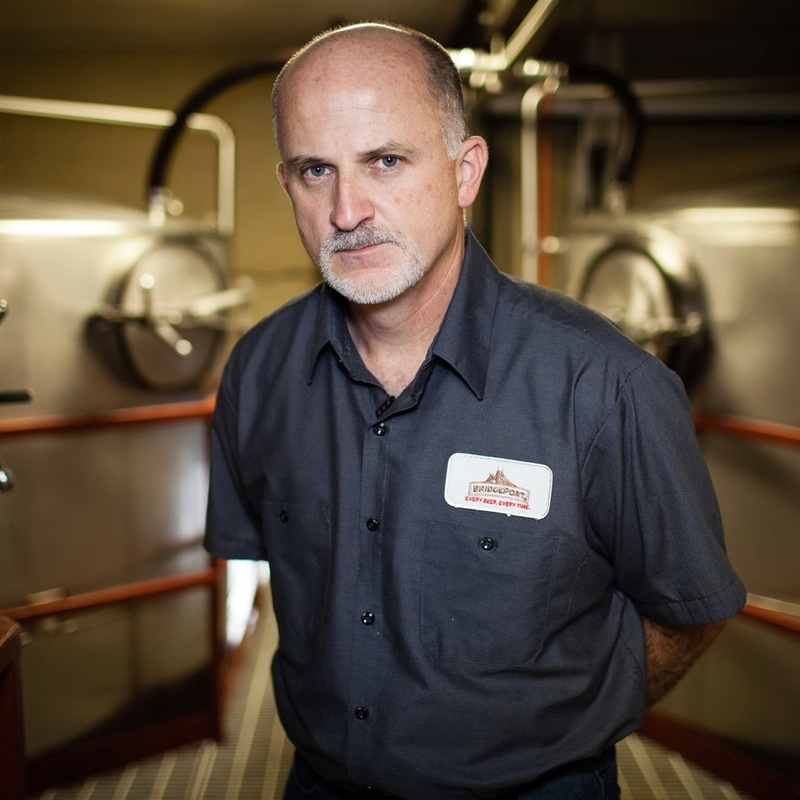 In contrast, the third and final beer in the series will explore what’s still to come for craft beer in Oregon. 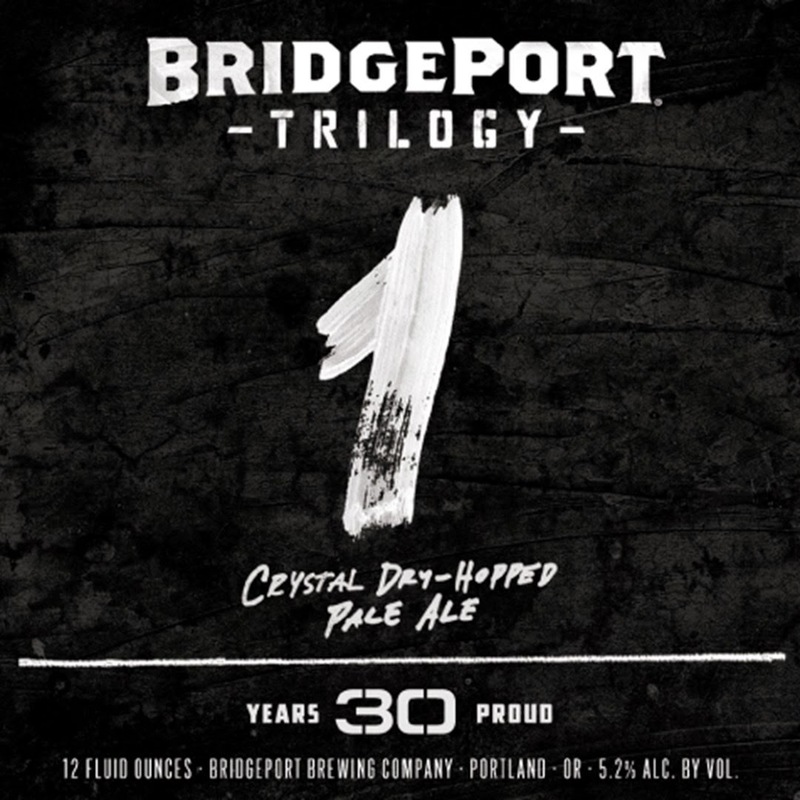 Given that aroma hops ignited the Oregon craft beer movement, it only made sense for the first beer in the “BridgePort Trilogy Series” to honor one of Edgerton’s favorite, the Crystal Hop, a varietal known for it’s slightly spicy and citrus notes. The BridgePort Trilogy Series will be available where all BridgePort beers are sold and will release in January, May and September of next year. 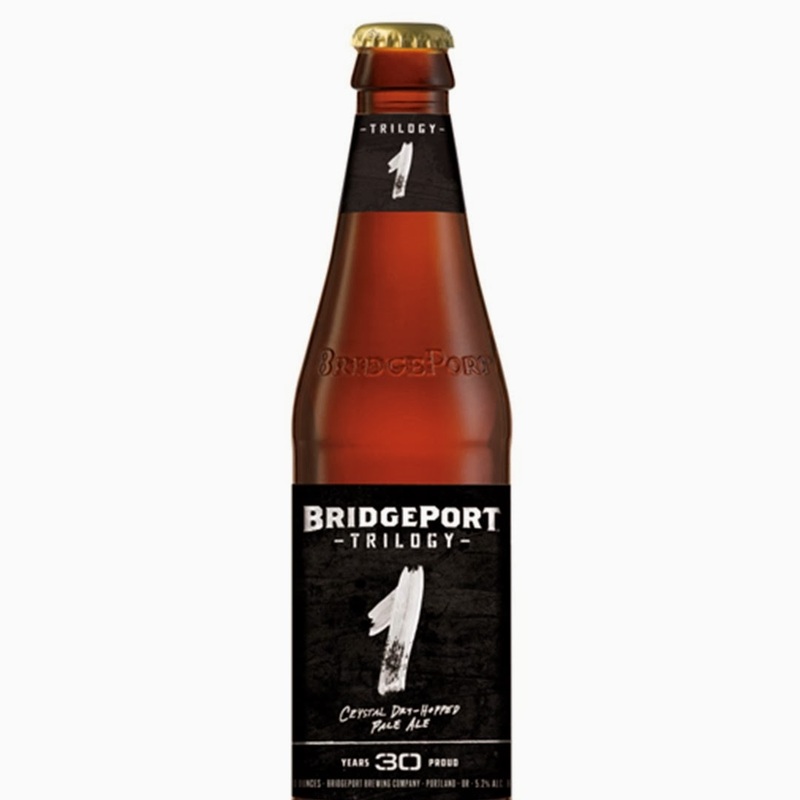 The release of Trilogy 3 will coincide with the re-release of the first two beers in the series and BridgePort will encourage fans to vote for their favorite. The winning brew will return as a year-long offering in 2015. 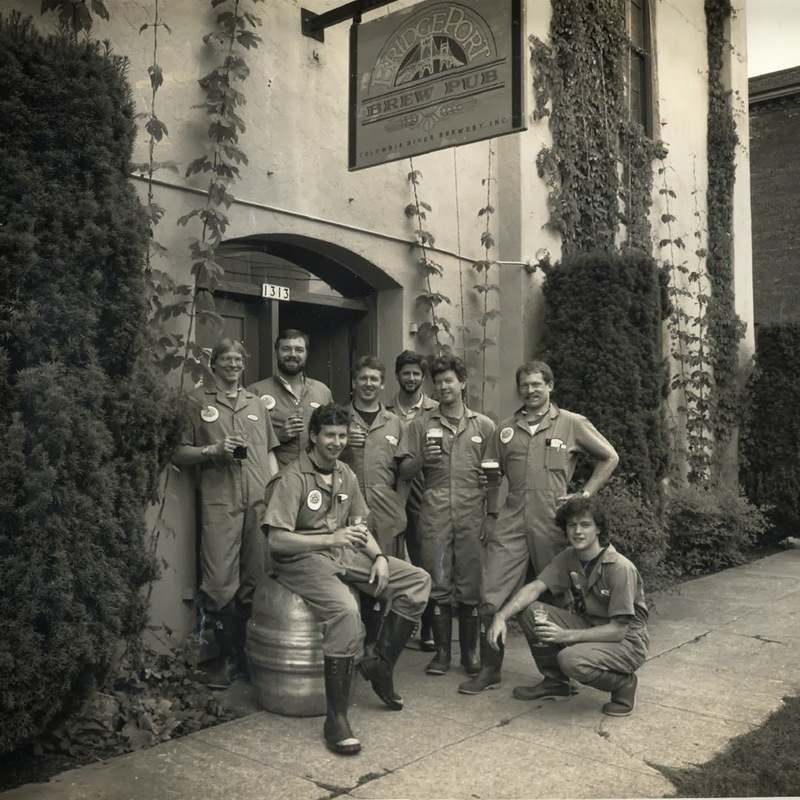 Celebrating 30 years in 2014, Oregon's oldest craft brewery continues to evolve from a microbrewery to a regional leader committed to producing high quality craft ales. 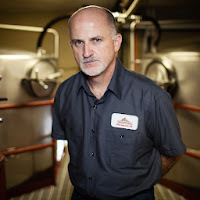 Lead by brewmaster Jeff Edgerton, the team of BridgePort brewers prides itself on using hops from an hour away and clear glacial water from Mount Hood. 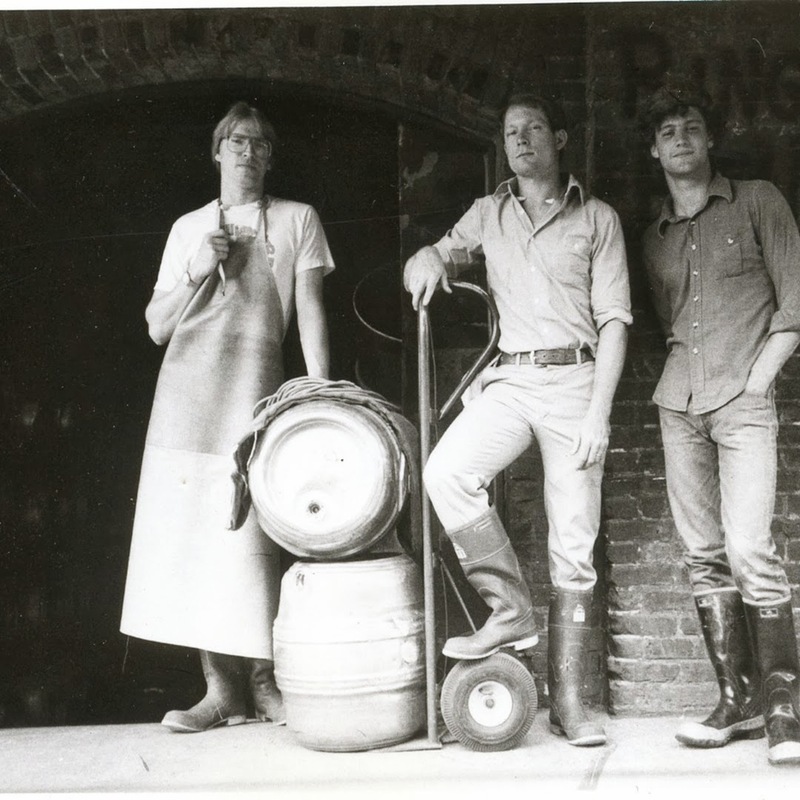 The BridgePort family of ales includes IPA, Hop Czar, Kingpin. BridgePort Brewery is located at 1313 N.W. 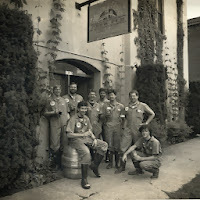 Marshall St. For more information, call 503-241-7179 or visit www.bridgeportbrew.com.